Ready or not AMD’s answer for a high-end series of consumer desktop graphics cards is finally here! The Radeon Technologies Group is launching the Radeon RX VEGA 64 and Vega 56 today. 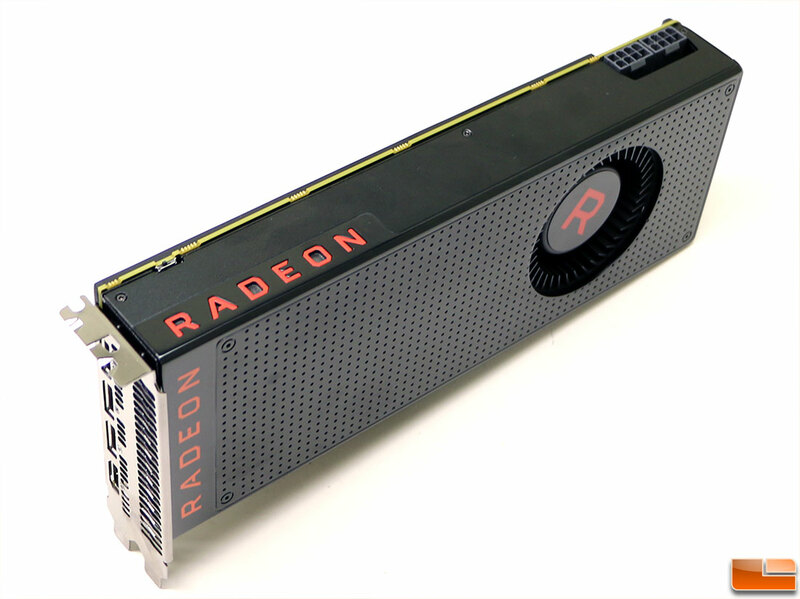 The AMD Radeon RX VEGA 64 is powered by the full fat VEGA 10 GPU that contains 64 Compute Units and 4096 stream processors. Read on to see how they perform! Check out this article at PC Gamer from yesterday. At some time in the future, Nvidia will cook up new graphics cards based on its next-generation Volta GPU architecture. The question is, when? Nvidia has not announced a release date, though company boss Jensen Huang did put to rest any rumors that Volta might arrive in the gaming scene before the end of the year. That's not going to happen. "Volta for gaming, we haven't announced anything. And all I can say is that our pipeline is filled with some exciting new toys for the gamers, and we have some really exciting new technology to offer them in the pipeline. But for the holiday season for the foreseeable future, I think Pascal is just unbeatable," Huang stated during a recent earnings call. "It's just the best thing out there. And everybody who's looking forward to playing Call of Duty or Destiny 2, if they don't already have one, should run out and get themselves a Pascal."